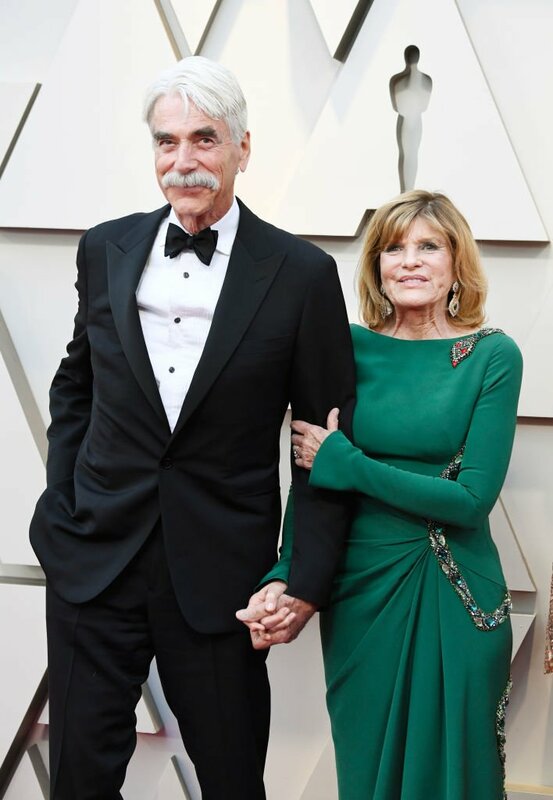 On Sunday night, actor Sam Elliott was seen at the 2019 Oscars with his wife and actress Katharine Ross. The power couple looked amazing on The Academy Awards red carpet. Elliott looked dashing in a classic black tux while his wife opted for a beautiful green, long-sleeved gown. 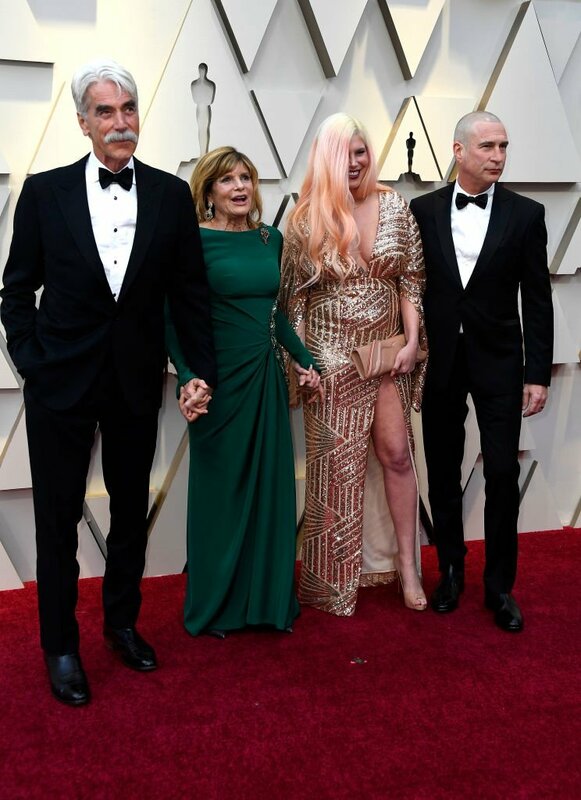 Sam Elliott, 74, was at the Oscars for his nomination for Best Supporting Actor for his role in “A Star Is Born.” At the 91st Academy Awards, the actor appeared to have groomed his mustache to complete his look. On the red carpet, he was seen smiling at the cameras while wearing a black bow-tie. He waved at the press while holding his wife’s hand. 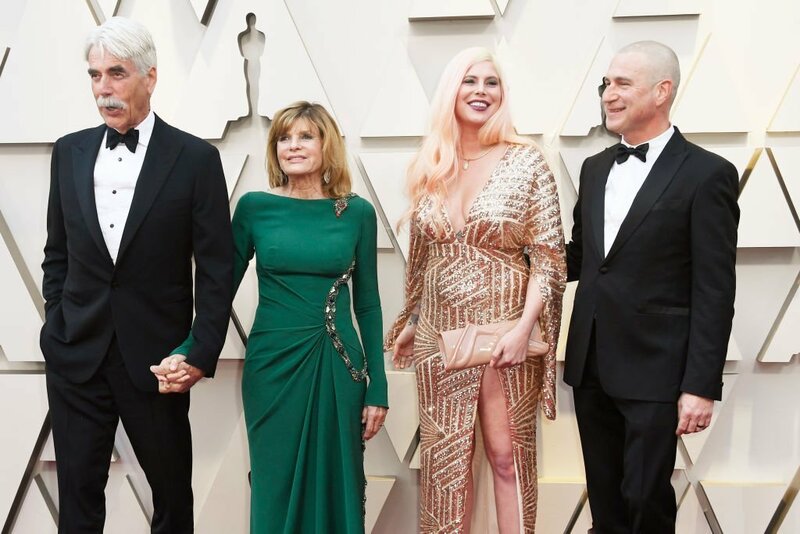 For her part, Katharine Ross, 79, wore an emerald green gown that flattered her body. The dress was complemented well with some intricate jewel detailing. In “A Star Is Born,” Elliott played the role of Bobby Maine. He is the older brother and manager of Bradley Cooper's character, Jackson "Jack" Maine. Earlier this month, the actor opened up about the new film. 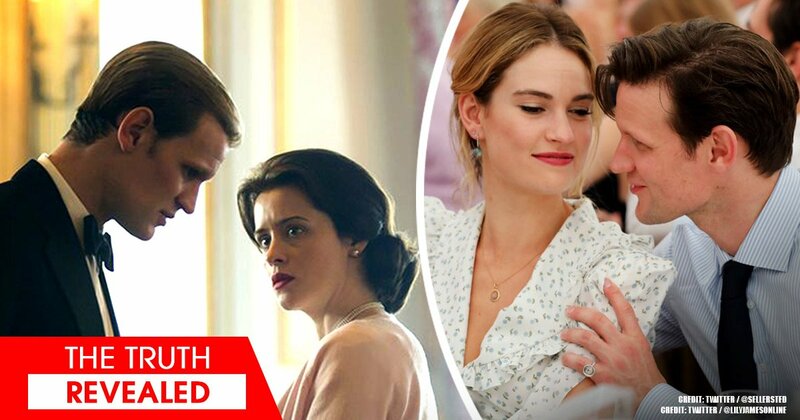 He revealed the reasons why he’d chose to star in the movie. 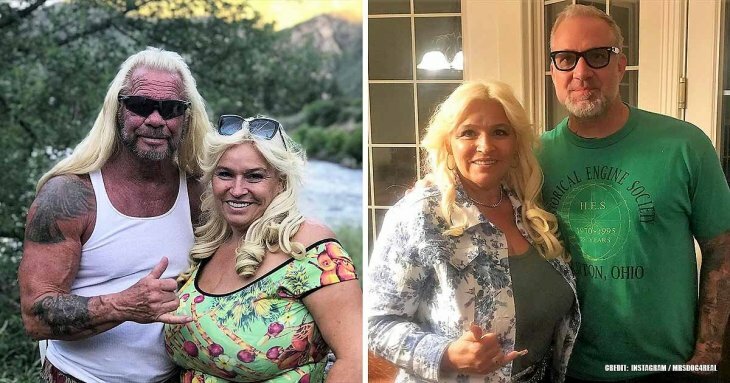 Ross and her husband have been married for 34 years! She is best known for her roles in the '60s classics “The Graduate” (1967) and “Butch Cassidy and the Sundance Kid” (1969).